This is the Interpretation Australia monthly board meeting. 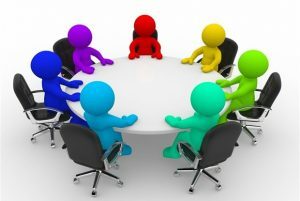 If you have anything you would like the board to discuss, or wish to bring something to their attention please contact IA Admin. For those who work in the arts, interpretation, guiding or tourism industries - are you aware of this new and great resource - Aboriginal Art (25 Facts) - recently released by the University of Virginia. Definitely worth the read!